Located at the foot of the mountains just 5 minutes from the center of Tarbes and the international airport. Come and enjoy our swimming pool and wooded park. 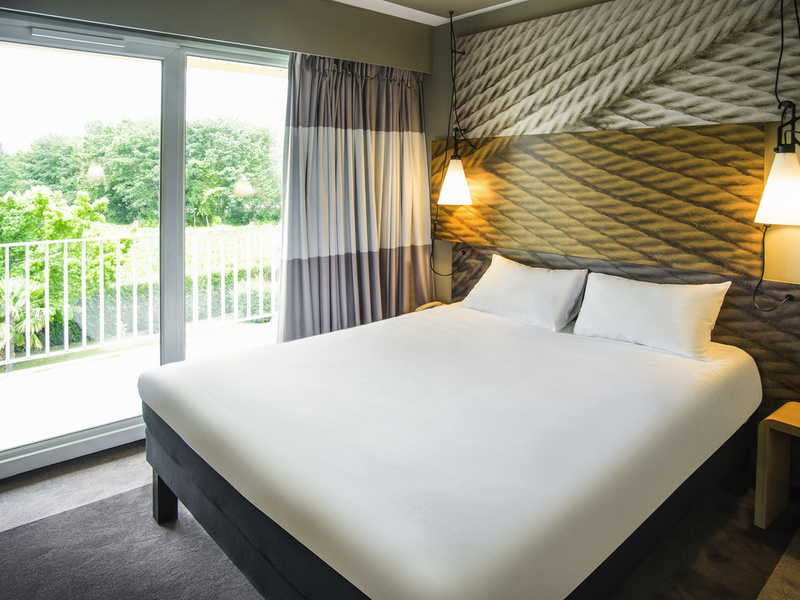 The ibis Tarbes Odos hotel welcomes you for your business and leisure stays, with peaceful and a ir-conditioned rooms offering maximum comfort, free WIFI throughout the hotel and a secure and enclosed car park. Close to the exhibition center and the Haras National (national stud farm). At the foot of the Pyrenees and near to ski resorts. Close to the Cirque de Gavarnie. Enclosed car park, snacks available all day, pool, Pyrenees-view rooms, 5 min to airport.